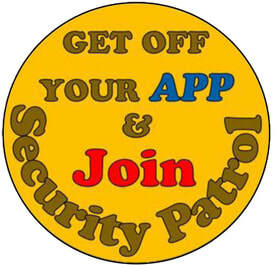 Sun City Summerlin Security Patrol volunteers are truly the eyes and ears of the community. In addition to all that they do in the organization of a typical day behind the steering wheel of a Patrol car, on dispatch, at headquarters or in the field at events or community centers, they make time to ensure valuable resources are not being wasted. Thank you, Security Patrol volunteers, for all that you do for Sun City. 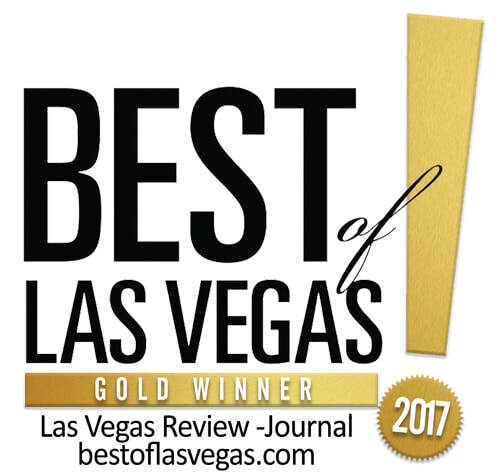 It’s that time of year, again, to show your support of Sun City Summerlin in the Las Vegas Review-Journal’s Best Of readers’ poll. This year, Sun City is competing in two categories – Best Golf Course and Best Active Adult/55-+ Community. To cast your vote, click on https://www.research.net/r/2018BOLV. To vote for Highland Falls, navigate to Things to Do and select the golf course category. To vote for the Best Active Adult Community, navigate to Real Estate and select Best Active Adult Community. Vote once per day, per sub-category, through August 9.Results will be revealed via www.BestofLasVegas.com and the Special Best of Las Vegas Winners Magazine Sunday, October 14. You can pick up your copy of the Best of Las Vegas Winners Magazine in the Sunday, October 14, edition of the Las Vegas Review-Journal. My Mother’s House, 9320 Sun City Blvd. (in the Chase Bank plaza at the corner of Sun City and Del Webb boulevards), is proud to celebrate its one-year anniversary this week on Wednesday, August 1. Whether you are a regular, or if you haven’t been to the restaurant in a while, the staff would love to welcome you to share in a toast of this popular neighborhood restaurant. 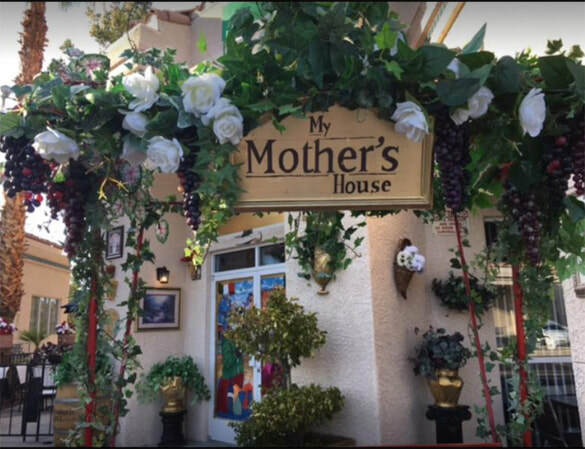 Enjoy traditional Italian favorites like shrimp scampi, lasagna and fettuccini Alfredo, along with specialties of the house, all made using traditional recipes courtesy of Mamma. Reservations are required for this very special night. Call 702-998-2820. The Jamie Grant Quartet, featuring Dave DaCosta, will perform, and all parties will receive a free bottle of champagne to toast the anniversary! CORRECTION: September 23 'Aloha!' Show Set for 2 p.m. 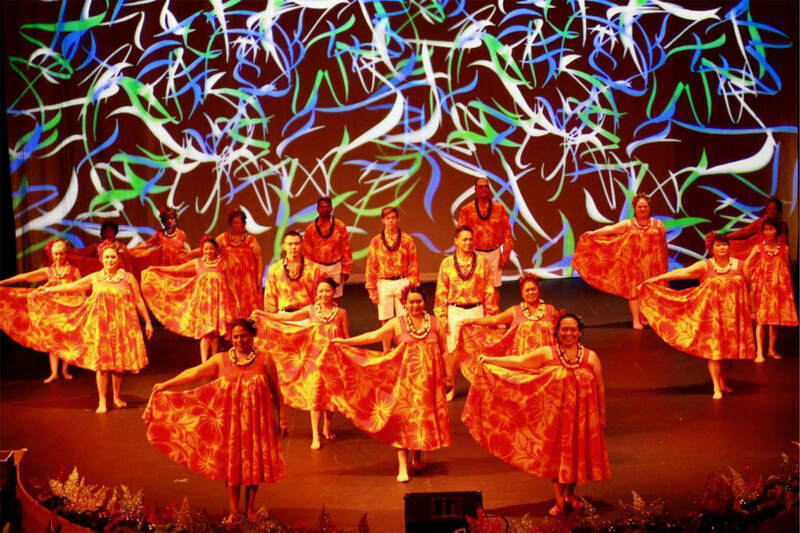 CORRECTION: Gateway Arts Foundation’s “Aloha!” show will begin at 2 p.m. on Sunday, September 23, at the Starbright Theatre. The starting time listed on page 40 of the August Link is incorrect. “Aloha!” is a Sunday matinee. Ticket prices are $20 each. The Link corrects mistakes. If you have an error to report, contact Jeannette Carrillo, Link managing editor, at jeannettec@suncitylv.com. 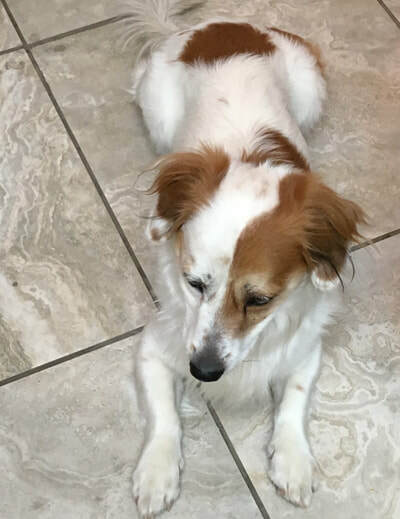 Sun City Summerlin Security Patrol Pet officer Helen Bubenheim reported to the Link on Thursday, July 26, that the little lost dog that was turned into Security Patrol last Monday has been reunited with its Sun City Summerlin owner. Way to go, Security Patrol! 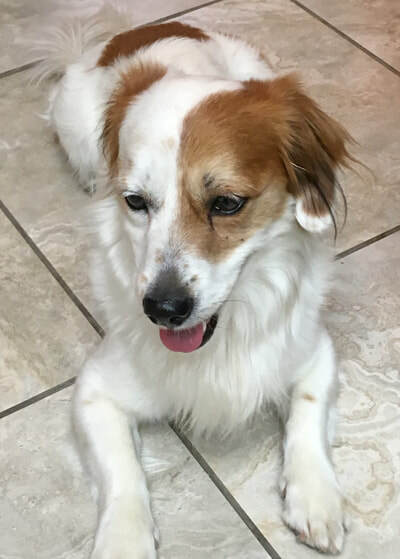 If you lose your pet, or find one roaming the streets of Sun City, don't hesitate to contact Security Patrol at 702-254-2303. 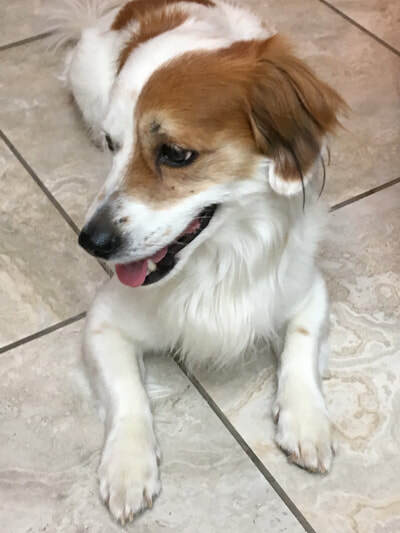 Volunteers are available around the clock to help care for and reunite lost pets. Top, Captain Harry (Mac) Hinman (USN); right, Mac at home today in Sun City Summerlin. 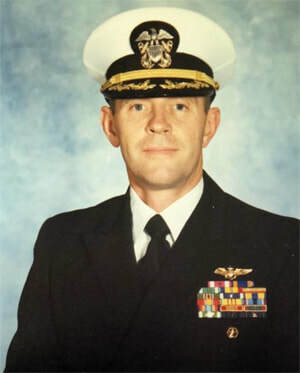 Another series of schools followed before Mac was assigned to the USS Guadalcanal in Norfolk Va. as operations officer from January 1988 to January 1990. During this time period, the Guadalcanal cruised the Mediterranean for seven months. 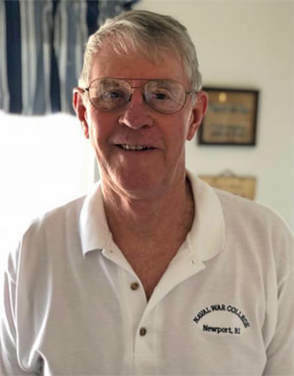 The next 15 months were spent as a student at the Naval War College in Newport, R.I.
Mac went from student to academic staff in 1991 as the director of the Naval Staff College, an assignment that lasted 42 months. His next assignment was to be at the Pentagon. As you can imagine, after 26 years of service, including a tour in Vietnam along with other assignments that are too classified to divulge, Mac accumulated a number of awards such as the Legion of Merit, the Meritorious Service Medal with Gold Star, the Air Medal with 18 strike flights, the Navy Commendation Medal, the Navy Expeditionary Medal, the National Defense Service Medal, the Humanitarian Service Medal, the Vietnam Service Medal, and the Vietnam Campaign Medal. In addition, he earned the Combat Action ribbon, the Presidential Unit Citation, the Meritorious Unit Commendation with Star and the Command at Sea pin, as well as an expert rating with a pistol and marksman with a rifle. “While we still have the house in Lake Almanor, we were living in Virginia Beach, Va. We started scoping out other retirement areas and settled on Sun City in 2003,” Mac said. Please take note of the days The Summit will be closed for special events during the month of August.